Clean and modern two bed unit in the heart of Ascot, lovely suburb of Brisbane. A short stroll to everything, Racecourse road with its shops, cafes and amenities, Eagle Farm Racecourse, close to river Port side and International ferry terminal. 10mins airport and 7kms to city on bus or ferry cat. 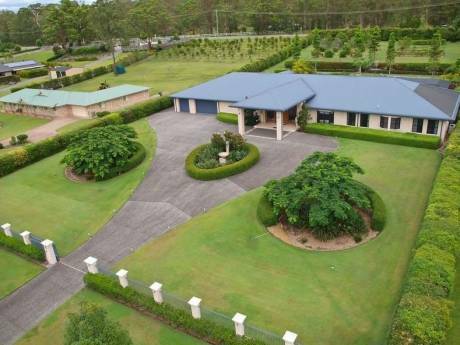 Quiet leafy location within Brisbane only 15mins away. 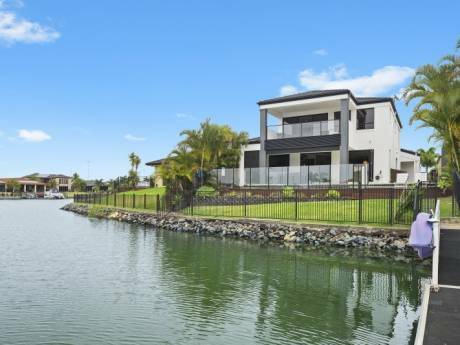 Widely regarded as one Brisbane’s most prestigious suburbs, Ascot has maintained its popularity with the public, offering easy access to the city and excellent local amenities and infrastructure. With a reputation for expensive property, Ascot’s high median price – the highest in Brisbane – doesn’t reflect the diversity of housing and prices on offer. 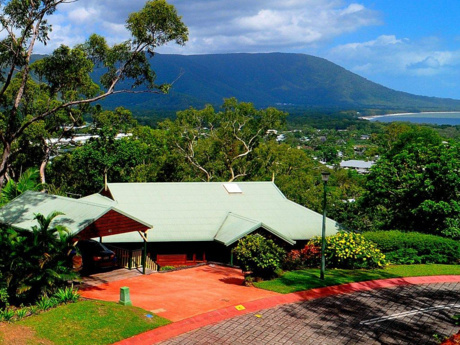 Attracting families and couples, Ascot has everything from prestige homes, old Queenslanders, and modern townhouses. Ascot has also developed a reputation for its local events and retail and dining precinct. Famous for the Spring and Winter Racing Carnivals held at the Eagle Farm Racecourse, Ascot’s residents have long been able to take advantage of Queensland’s great weather with restaurants and cafes lining Racecourse Road. Public transport too is convenient with the Ascot train station and regular buses servicing the CBD and surrounding suburbs, as well as the CityCat River Service less than five minutes away at the jetty between Quarry Street and Raceview Terrace in Hamilton. Looking ahead, Ascot’s growth seems assured with its location, facilities and variety on housing continuing to attract buyers of all types. According to the 2001 Census there were 4602 people living in the suburb with a median age of 36. The median individual income was between $500 and $599 per week. Of all occupied private dwellings 52% were either fully owned or being purchased; 42% were being rented. Me and my wife are in our early to mid thirties, we moved to Australia about 10 years ago, I'm English and she is Ukrainian. We have also lived in Africa for 4 years. We are both professionals in the IT industry. We travel around extensively.